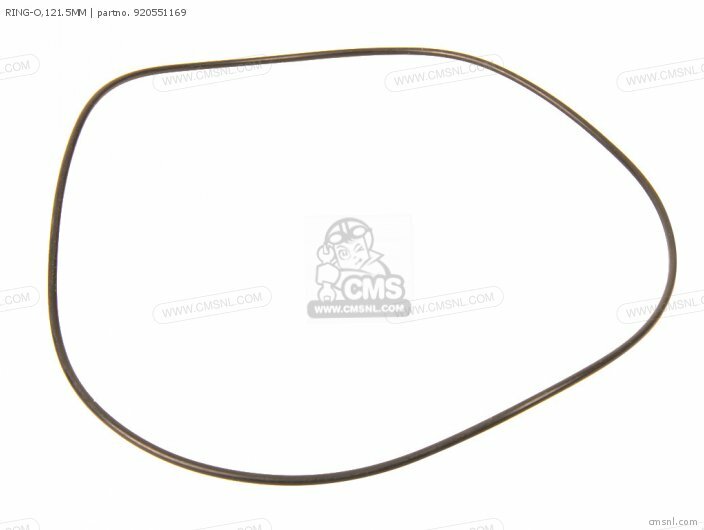 Need intake cover seals # 92055-1243, I found these. I goofed big time with the first request as I had the wrong number. Last edited by pepsi on Thu Mar 23, 2017 3:01 am, edited 1 time in total. I suppose a simple O ring would work. The disc valve covers were sealed by O-rings on the A1 and A7 so they will work on the KR250A as well. The originals are most probably O-rings anyway. I quoted the wrong part number! the right one is 92055-1243,they are a rubber molded part, please see the attached . Yeah, I've got one of those aftermarket KR gasket sets, I've not used any of it yet but I am impressed by how many parts are included. Let us know how you get on with it. got a techy question about the crank pinion setup. I'll ask it in another thread.